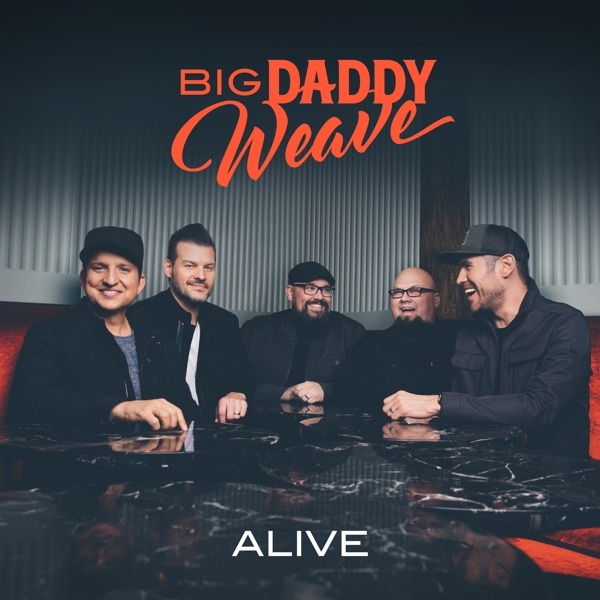 What We Believe - Right Song. Right Time. 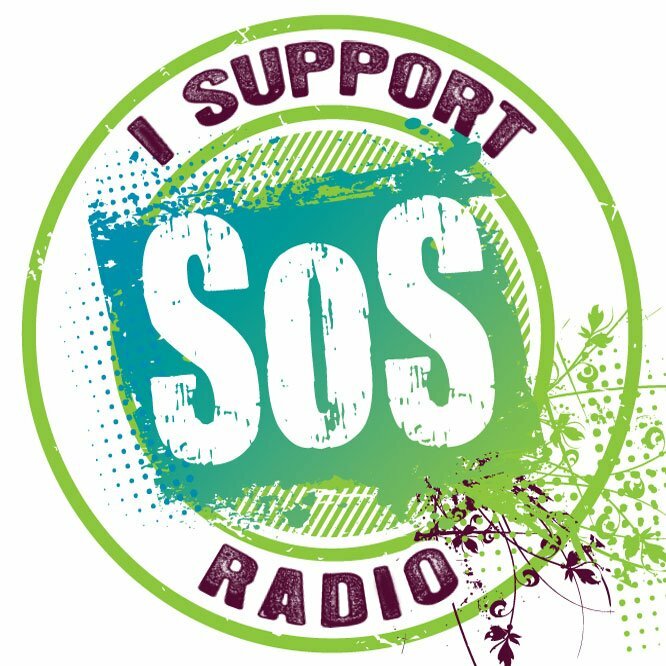 SOS is a Christian radio ministry that believes the local church is the Hope of the World. Our team is passionate about connecting our community with the hope of Jesus. We believe that the Bible is the inspired, the only infallible, authoritative Word of God. We believe in the deity of Jesus Christ; in His virgin birth; in His sinless life; in His miracles; in His vicarious and atoning death through His shed blood; in His bodily resurrection; in His ascension to the right hand of the Father and in His personal return in power and glory. We believe that regeneration by the Holy Spirit is essential for salvation. We believe that in eternity everyone will be raised, those who are saved to live with God - those who are lost to eternal separation from God and damnation. We believe the ministry of the Holy Spirit is available to believers as the source of power to live a Godly life.